Anyone who takes a natural interest in diet and fitness will often understand how it can help all people live a better life. Who knew that you literally are what you eat in some respects? 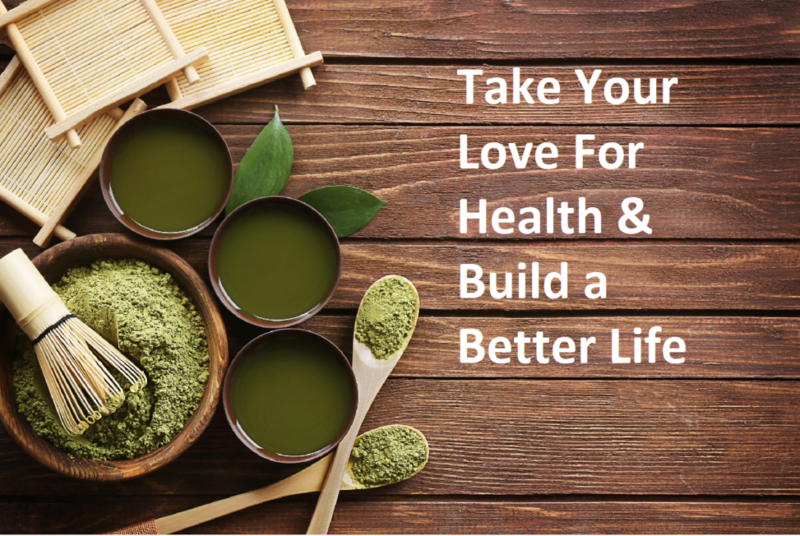 Taking your love for health and developing it can be the natural next step as far as this is concerned, and might help you learn tools to truly better yourself, and use the attention to detail and understanding about personal management to the next level. After spending a few years getting yourself fit you will become, without realising it, an expert in fitness – or at least, in some areas of fitness. Many people decide to delve deeper into understanding fitness and the human body and read extensively on the topic, but why just read when you could study for a qualification. We talked a while ago about the various fitness courses you can do should you decide to become a personal training or fitness coach. So take the next step and sign up to a course at a local college, or an online school, and get qualified. Mental health is the fundamental aspect of health, because it’s who we are, it’s how we act, and it’s how we feel about being healthy in the first place. For example, before an obese person decides to lose weight, they must address their mental health, and the habits that have cyclically led to them overeating. At the core is often a sense of escape and emotional reliance on food. Learning to speak to a therapist, utilize meditation, taking small steps every day, giving yourself praise when you can, and if needed, utilizing medication can sometimes help you out of a bad episode. Be sure to be forthright with your healthcare professional. It’s not uncommon for those who learn and love to cook to share their recipes and insight, and it might be that at the end of this process you wish to share your goodwill with others, maybe in the compassion you give out, maybe in studying mental health counseling masters online. What matters is you start the journey. Anyone with an excellent diet will realise just how much better they feel on a given day. With their nutritional needs met, their mind will be firing on all cylinders. And as with fitness, after spending years honing your diet for optimum weight management or sports performance, you’ll know enough to teach others how to lose weight with healthy eating. So why not do a course and become a certified nutritionist and set up a consultancy business? If people are inspired by your weight loss story you might be onto something deeper – could your story help people become more positive about themselves? Positive thinking is key to weight loss, fitness and sports and some systems, such as Sivananda yoga, run their own positive thinking courses. With these tips, taking your love for health and developing it is sure to be worthwhile.